Inspired from the diamond multi-faced cutting technology, the IJOY Diamond VPC Starter Kit is an exquisite and compact kit consisting of a Diamond Bae box MOD and a VPC Unipod cartridge. Powered by inbuilt 1400mAh battery, the IJOY Diamond Bae supports a 45W max output with POWER/POD modes. The POD mode provides 2.5V-3.8V adjustable voltage for MTL and nic salt/ CBD vape; while the POWER mode adopts 5W-45W adjustable wattage for dense and massive vapor. 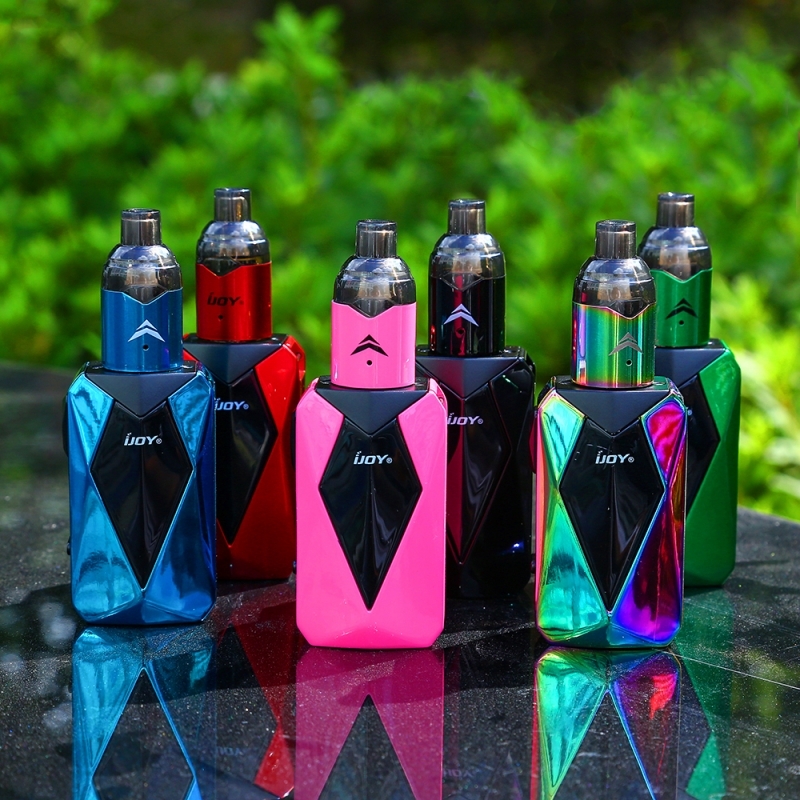 The IJOY VPC Unipod features 2ml juice capacity and side refill design. 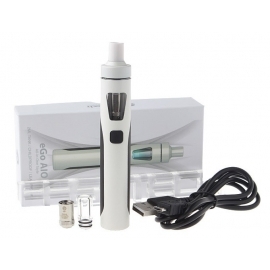 The 510 thread of Unipod brings high compatibility with most box MODs. With the silicone adapter, the Unipod is compatible with Phix Cartridges. 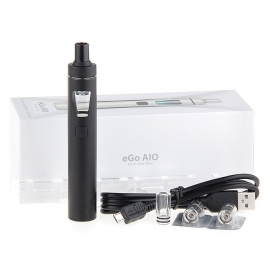 Take this tiny device and enjoy an easy vape!